If it’s been a while since you’ve seen Quiency Dugger, you’re going to be in for a shock. After all, Quiency is half the man he used to be — by volume. After innumerable fits and starts towards the pursuit of that goal, Quiency finally dug in his heels six and a half years ago, when he went in to get his annual physical. 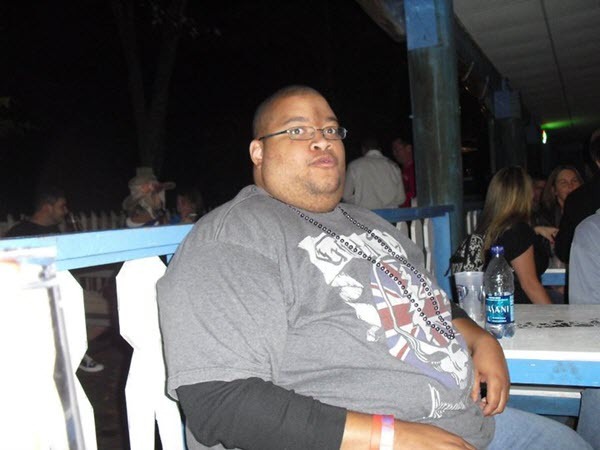 When he stepped on the nurse’s scale, he tipped it at four hundred and forty pounds. When he saw that number, something within him suddenly shifted. As anyone who has trodden the long, uphill slog of a weight loss journey will tell you, clear goals figure prominently in any success story. Setting a not-entirely-honest drivers’ license straight is a good one, but the promise of adventure has a magical means of hardening an adamantine will. Quiency’s success story is no exception. Quiency remembers the precise day that he started exercising. It was December 25, 2011 — Christmas Day, all the merrier for its potential. It took Quiency just about two years to make his driver’s license an honest piece of plastic. Those final pounds never give up easily, do they? Never-ever. 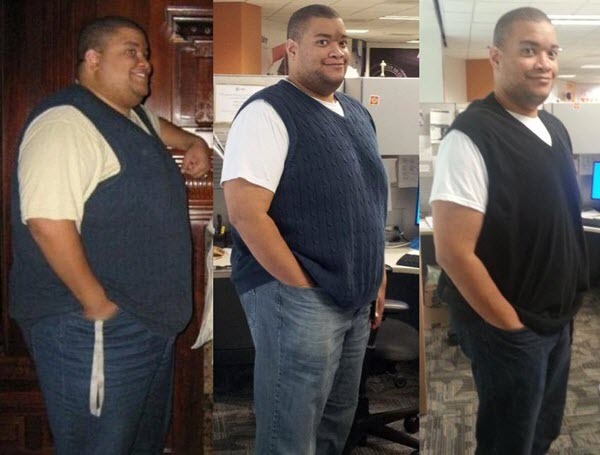 It took Quiency another three-and-a-half years to drop the next thirty pounds. Once he got down to the magic number, it was just a matter of getting together with his friend Tiffany (pro tip: skydiving is always even better with friends!) and making that reservation. Quiency made his triumphant jump on a beautiful July Saturday. 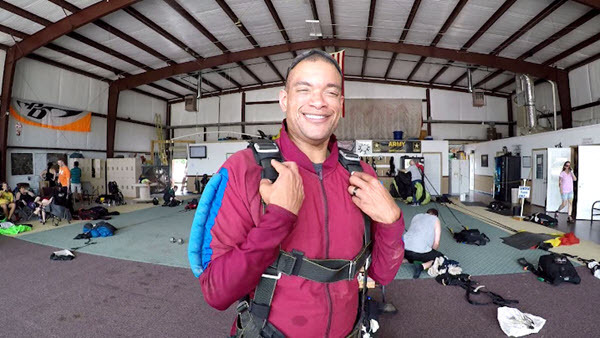 He remembers — quite humorously — that the experience of the skydive itself was quite a bit different than he’d imagined it would be. Today, Quiency insists that it was one of the most amazing experiences of his life. He can’t wait to do it again — and we can’t wait to take him. We’re proud to have taken the indomitable Quiency Dugger for his first skydive, and we’re looking forward to being there for his next one. Quiency is a charming, inspiring gentleman, with an infectiously rambunctious energy that lights up any room (or airplane!) he enters — and wisdom to spare.